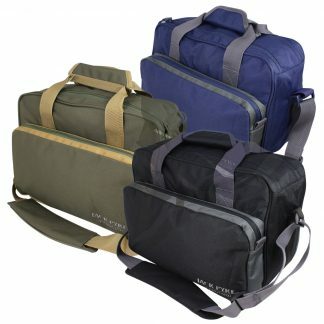 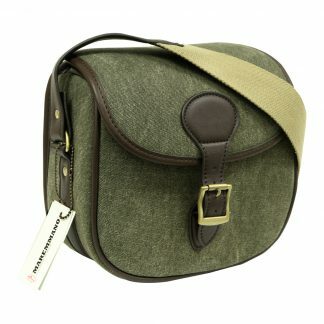 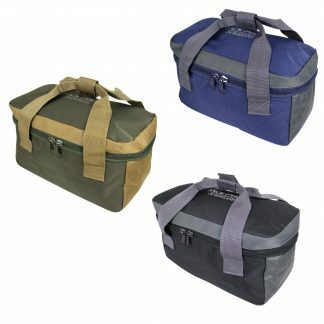 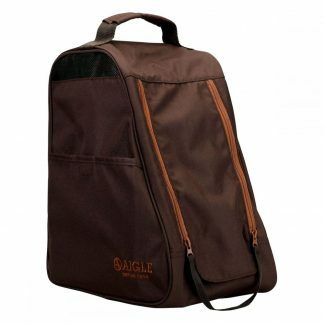 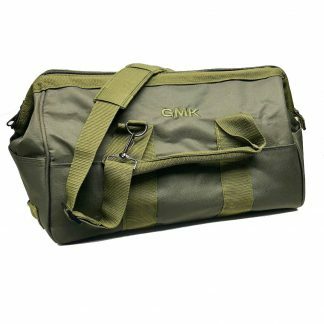 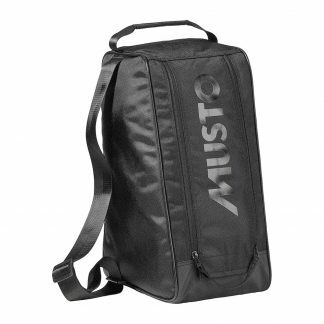 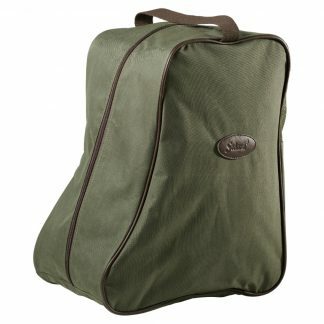 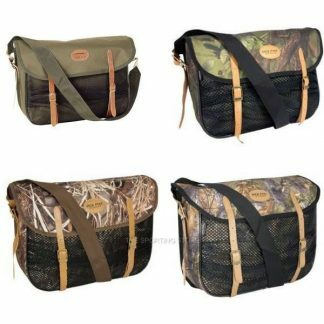 The sporting store offers a range of bags from cartridge bags, wellington boot bags, overnight bags and also game bags. 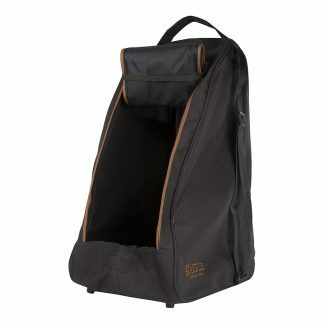 Canvas as well as leather are used in the construction. 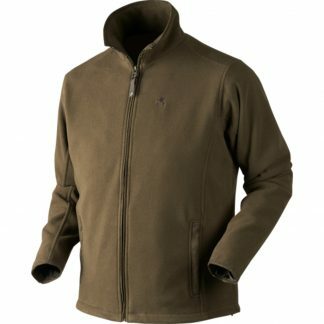 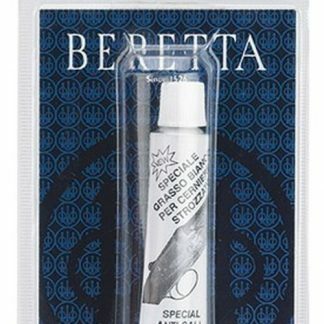 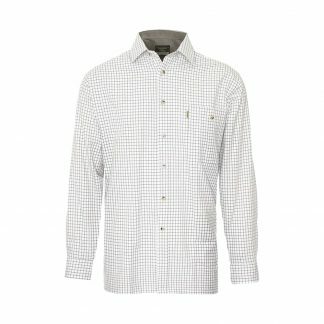 Please choose from Beretta, Bisley, GMK, Musto Seeland and Jack Pyke.